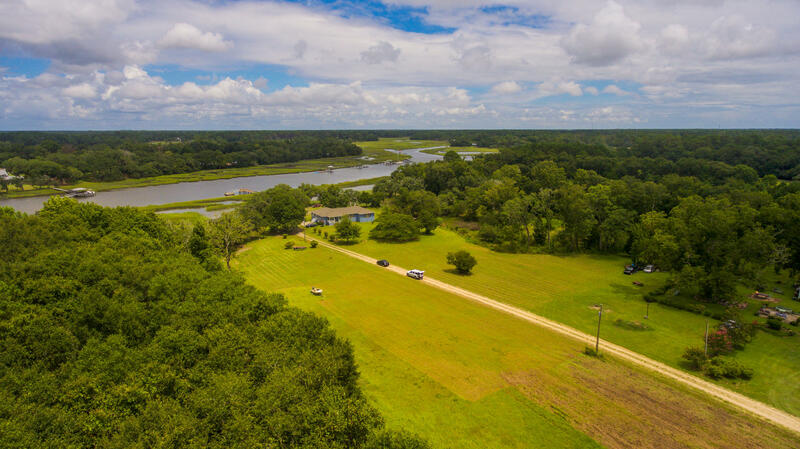 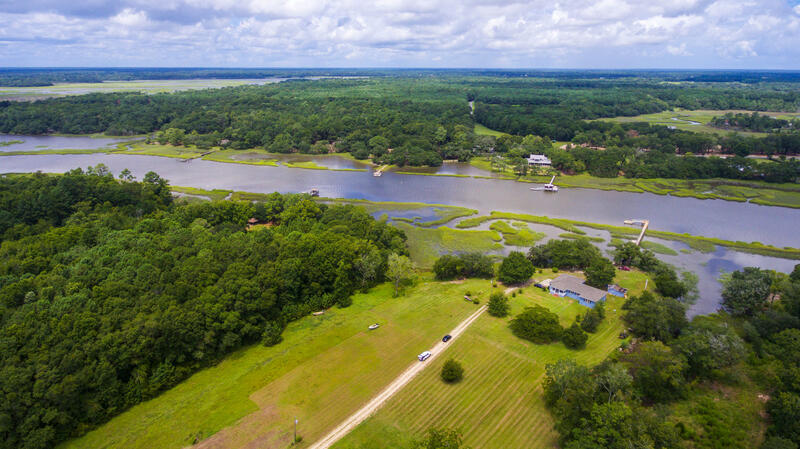 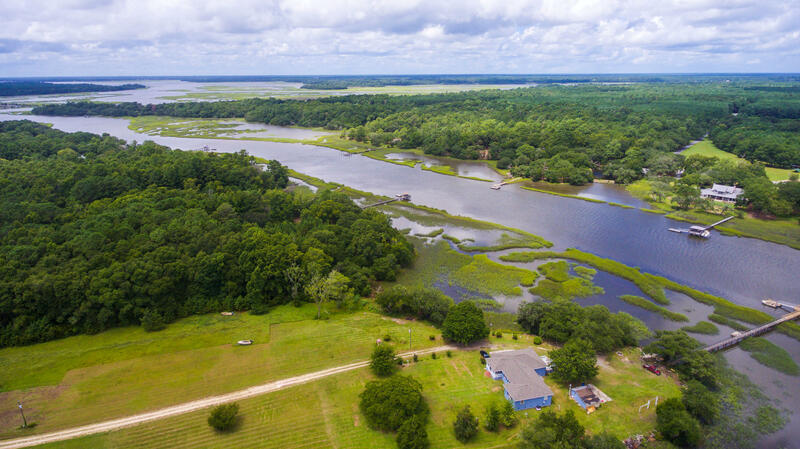 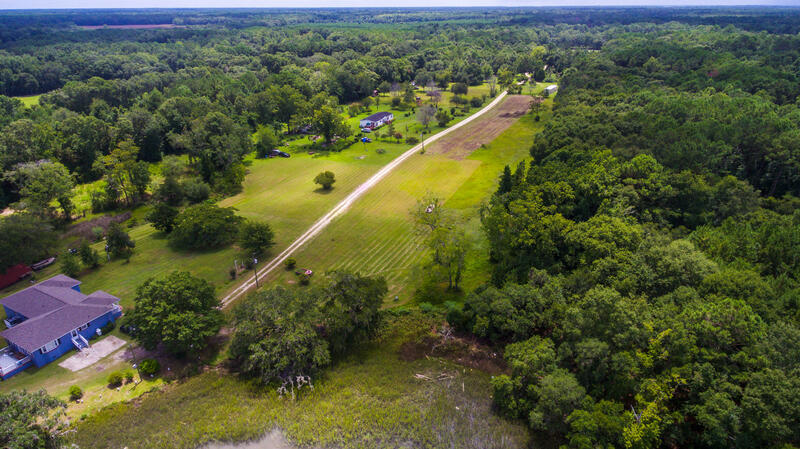 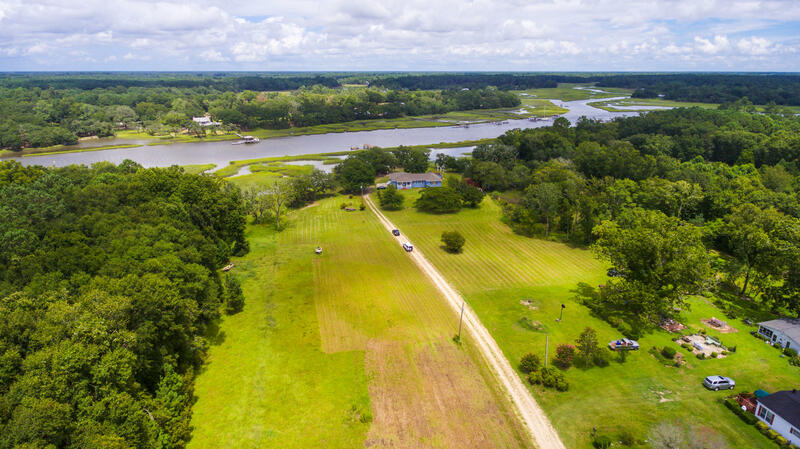 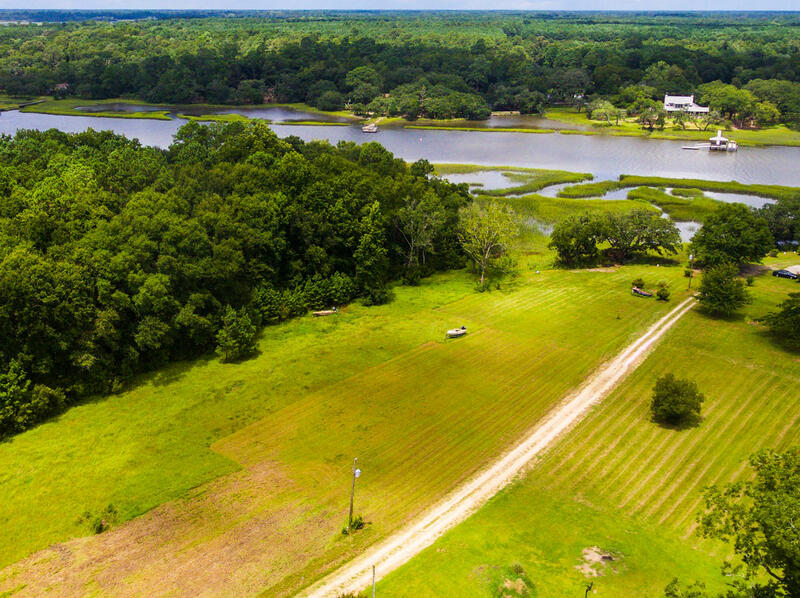 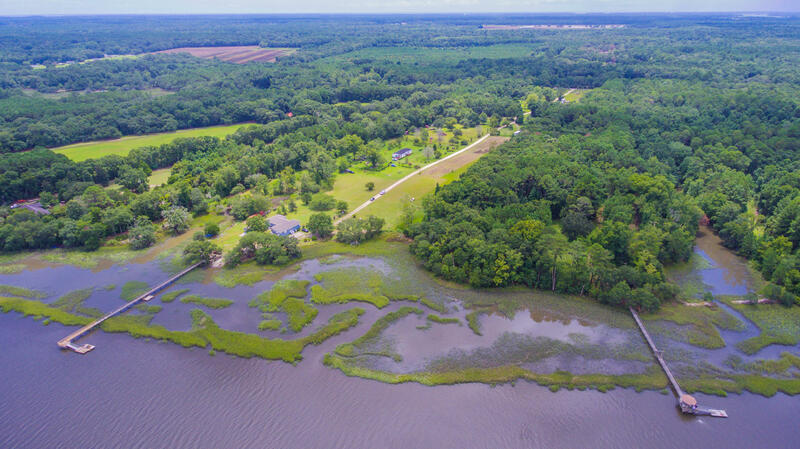 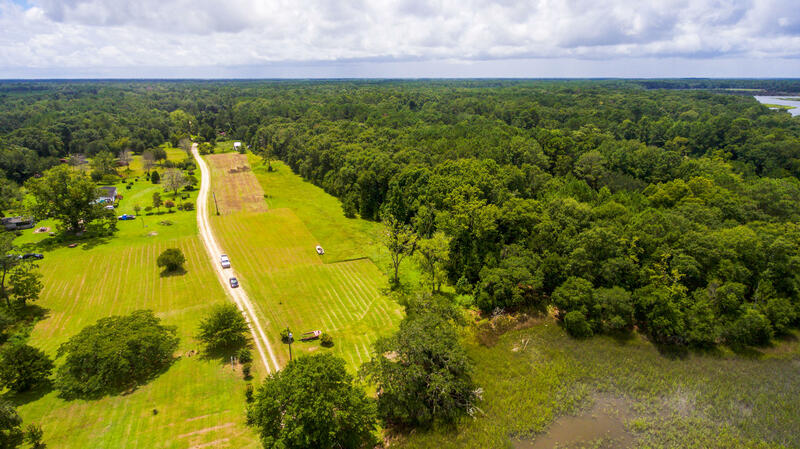 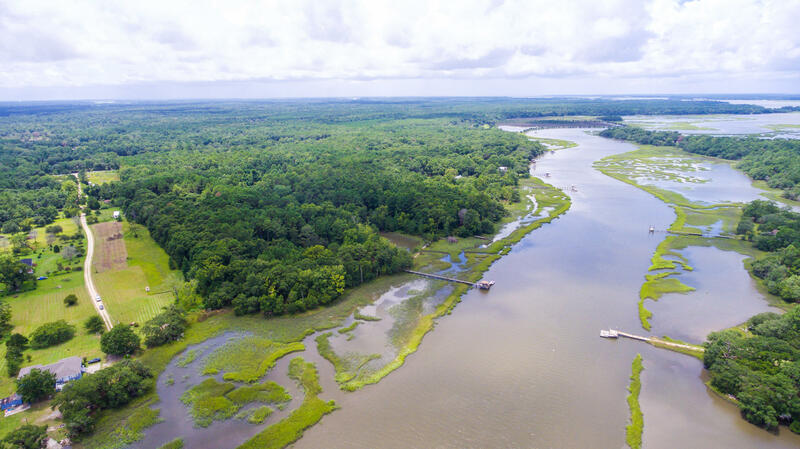 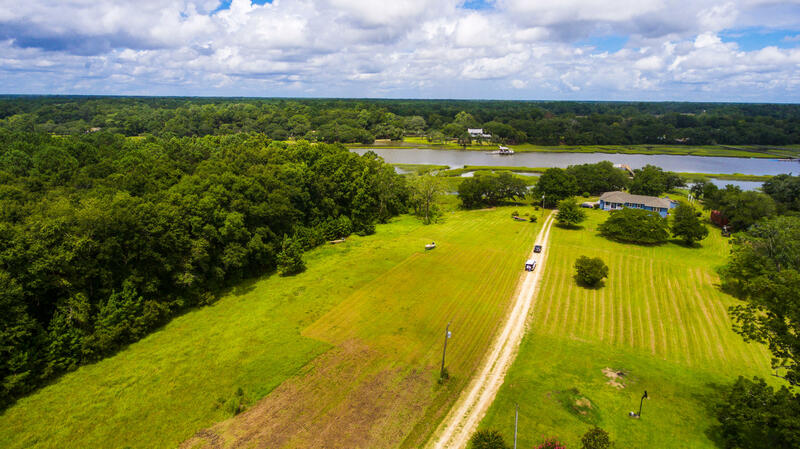 Beautiful cleared property located on wadmalaw island with 290 feet of water frontage on church creek. 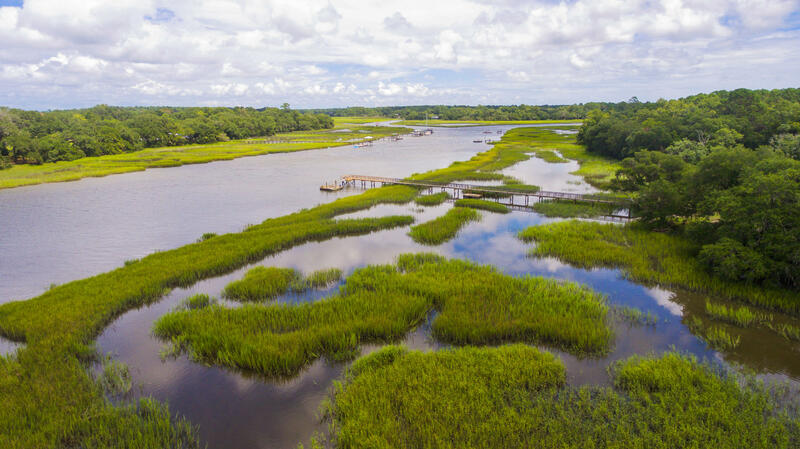 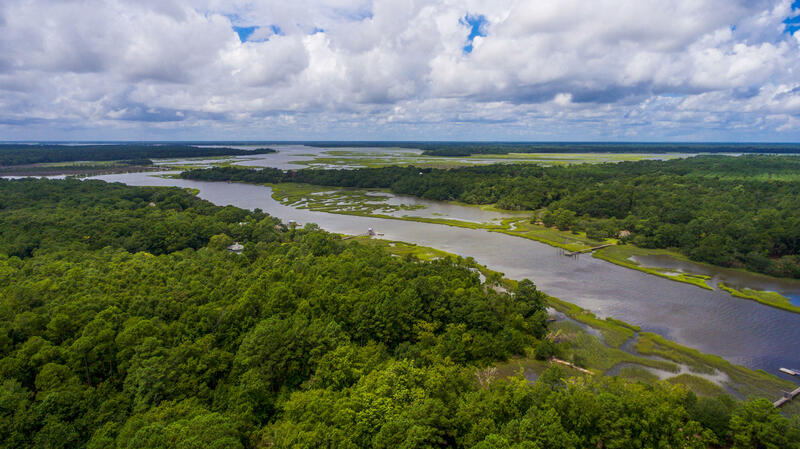 This property is 15 miles to kiawah or seabrook island beaches and 15 miles to downtown charleston. 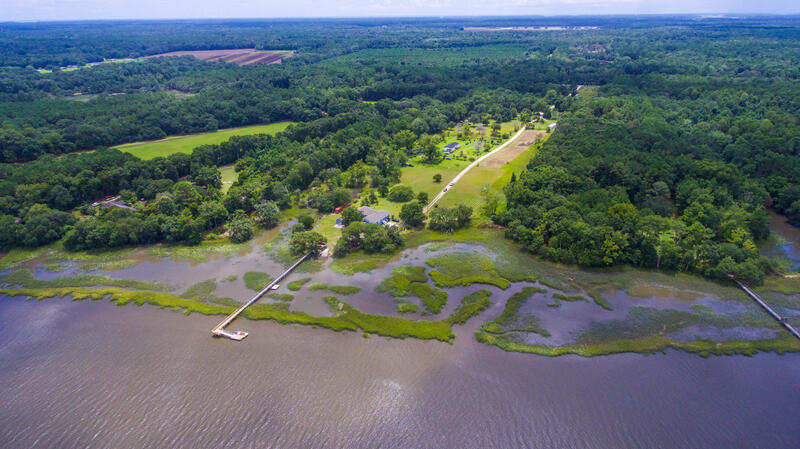 This property does not have a dock and seller has never applied for one. 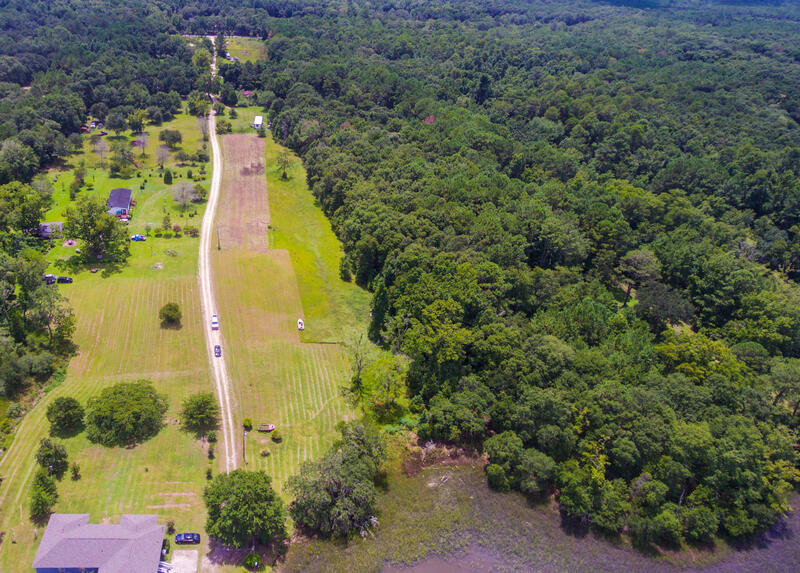 The property does have a well & septic tank but it hasn't been used in over 15 years therefore seller can not warrant their condition. 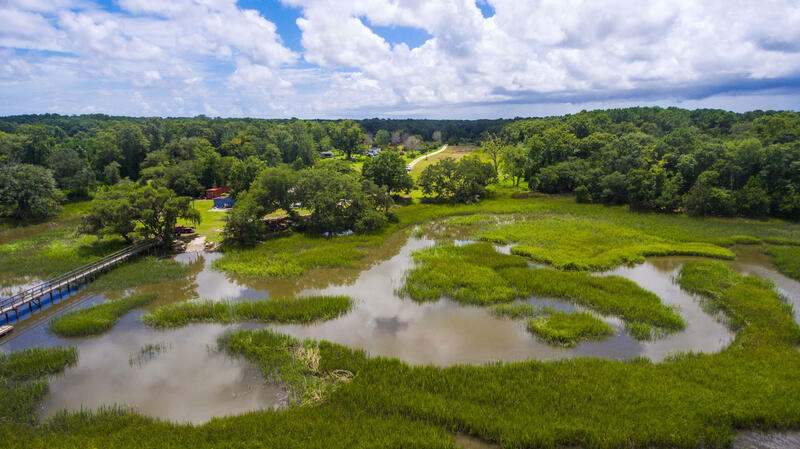 Property is high but located in flood zone ae. 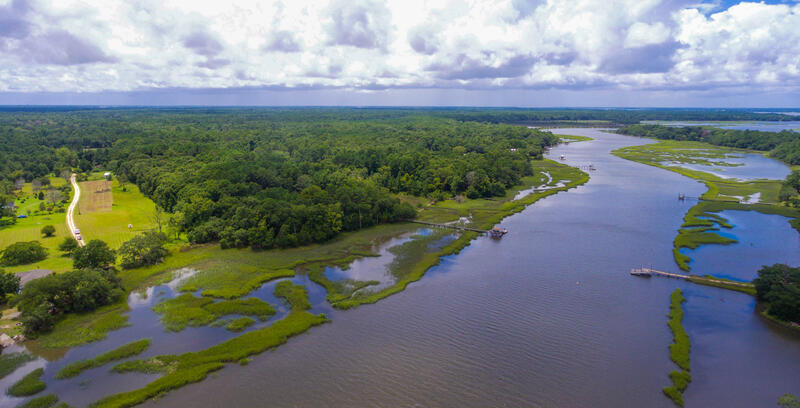 The property is zoned vacant residential lot and just waiting for you to build your waterfront home. 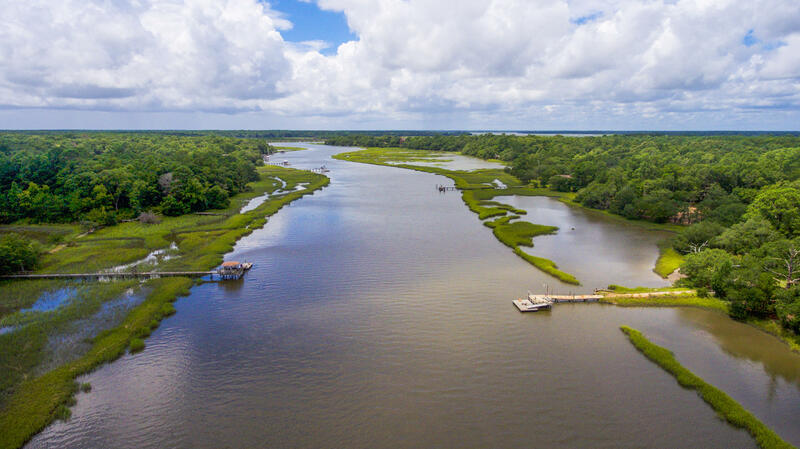 Listing information courtesy of Coastalina Realty of Charleston. 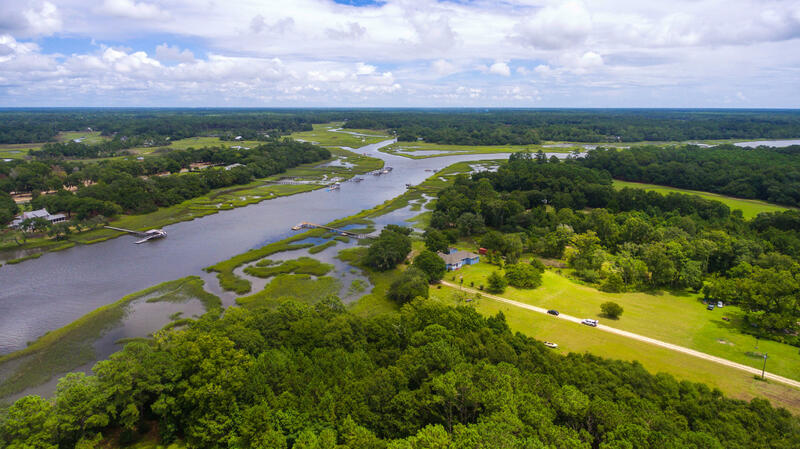 The data relating to real estate for sale on this web site comes in part from the Broker Reciprocity Program of Charleston Trident Association of REALTORS. 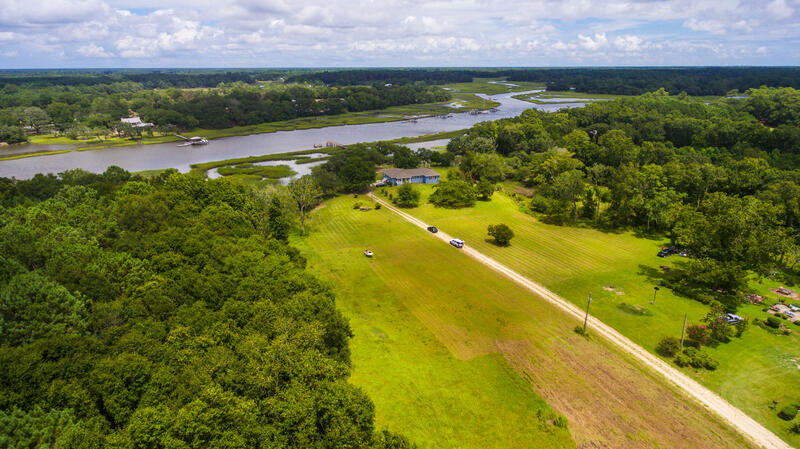 All information is deemed reliable but should be independently verified.